Regenerating a city’s urban heartbeat can be fraught with fear, challenges and public uncertainty, however after two years in the planning, PLACE Design Group has given the Dee Why community good reason to celebrate with its Master Plan set to transform the centre by the sea into a revitalised and vibrant destination. 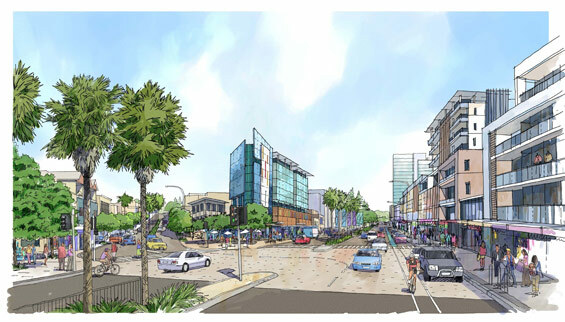 In conjunction with associated sub-consultants PLACE was engaged in 2011 by Warringah Council to prepare a Master Plan for the Dee Why Town Centre which has taken out multiple Australian awards in 2013. PLACE embarked upon the preparation of three Master Plan options which would be tested via a comprehensive community engagement strategy that was facilitated by sub-consultant Elton Consulting. At the same time Warringah Council elected to form a local Working Party comprising key stakeholders and prominent members of the local community to work with Council and PLACE to further develop options aimed at addressing both council owned and privately held lands and identifying public domain improvement opportunities. The project team was tasked with building on previously commissioned studies, including the Government Architects’ Master Plan (2004); LEP amendment 21 (2008); and the Dee Why Town Centre Traffic Study (2010). Through the process of close community consultation and working party meetings, a clear vision for the area was defined and an implementation pathway proposed which ultimately obtained the full support of the local community, local government representatives, and key stakeholders. 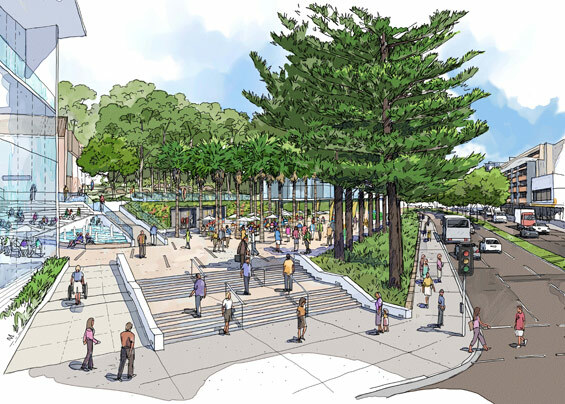 The project team for Dee Why Town Centre worked extensively with Warringah Council and the community to identify opportunities for creative approaches to enhancing socio-cultural, environmental and economic outcomes for future generations. Demographic trends were consciously studied to determine the needs of the community. Medium Density Development living and affordable housing were seen as the two priorities. The various master plan scenarios explored a variety of built form typologies attempting to maximise on flexibility of floor space to allow a variety of low and high end commercial and residential occupancy. 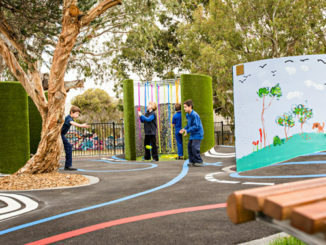 The final Master Plan included a raft of initiatives for both Council and public land, including built form and land amalgamation options, extensive streetscape improvements, and a strong locally responsive water sensitive urban design (WSUD) narrative. A centralised community ‘hub’ was also created redefining the existing civic precinct.